Pondering the origins of U.S. involvement in Vietnam, Professor Chen turns to the Indochinese war (1946-1954), the Vietnamese Communist movement under Ho Chi Minh (1944-1945), and even earlier to Ho&#8217;s activities in the late 1930&#8217;s. He examines the questions: Did the Sino-Vietnamese relationship after World War II assist or hinder the Vietminh Communists? Why was the Vietminh able to obtain Chinese military aid without inviting massive Chinese intervention, as happened in Korea? What was the Soviet position on the Indochinese war and what was it at the Geneva Conference of 1954? Is there any difference between Vietnam&#8217;s relations with the weak Nationalist China in the 1940&#8217;s and those with powerful Communist regime in the 1950&#8217;s? 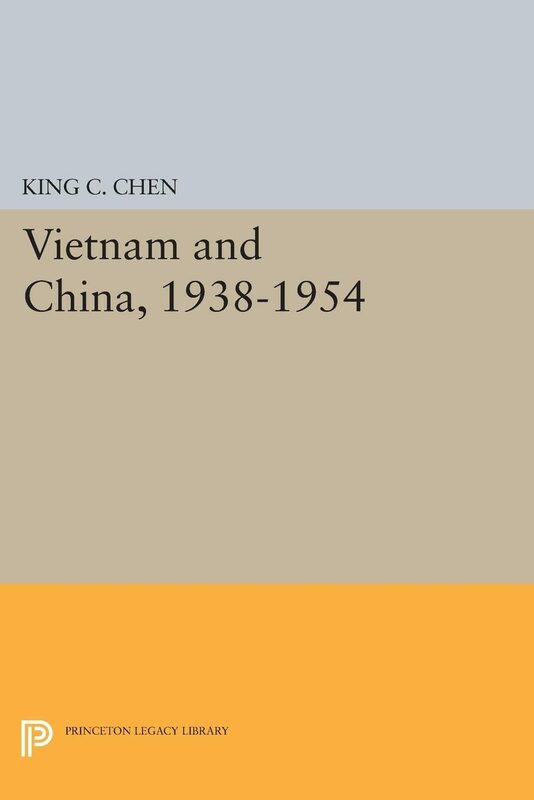 Finally, Professor Chen compares the position of the United States, North Vietnam, Britain, Communist China, and the Soviet Union in 1954 and 1968.Originally published in 1969.The Princeton Legacy Library uses the latest print-on-demand technology to again make available previously out-of-print books from the distinguished backlist of Princeton University Press. These paperback editions preserve the original texts of these important books while presenting them in durable paperback editions. The goal of the Princeton Legacy Library is to vastly increase access to the rich scholarly heritage found in the thousands of books published by Princeton University Press since its founding in 1905.